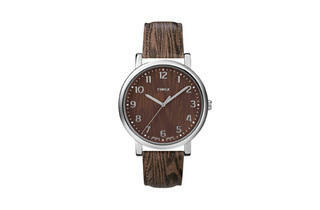 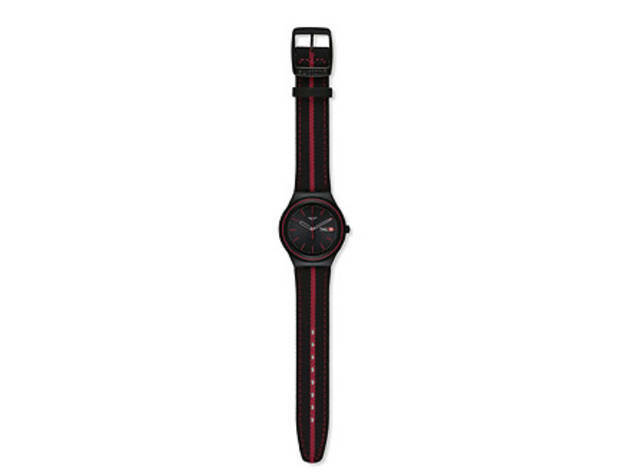 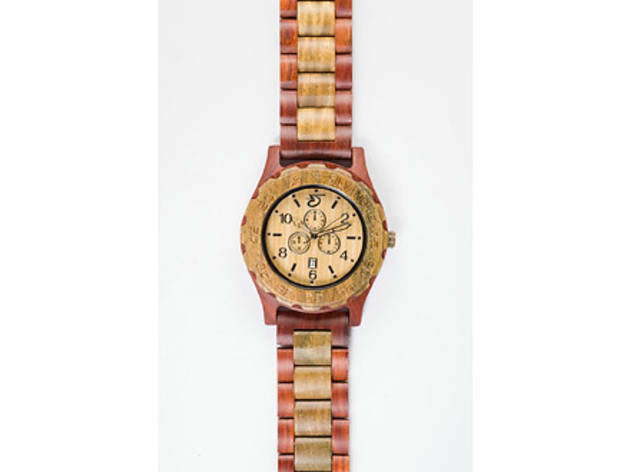 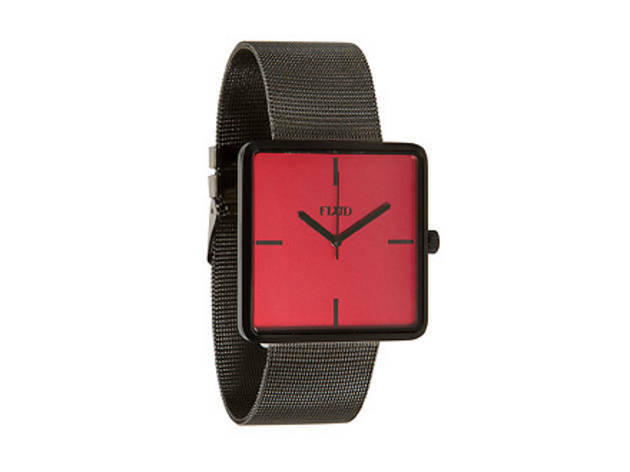 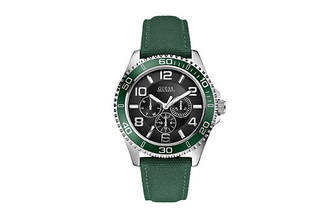 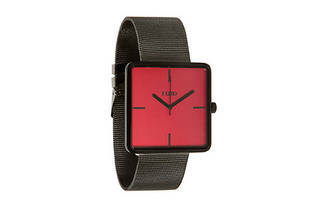 Shop for the latest fall fashion styles with our roundup of the best watches for men. 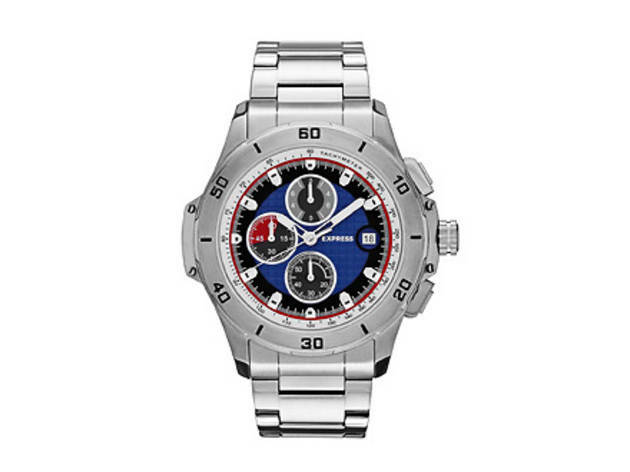 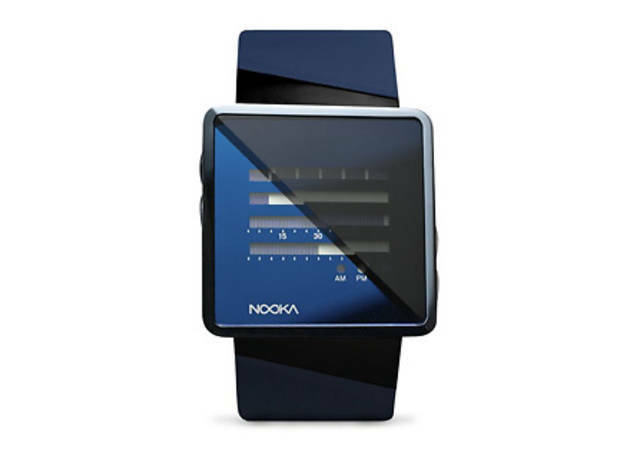 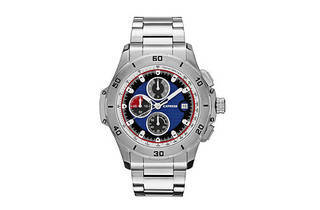 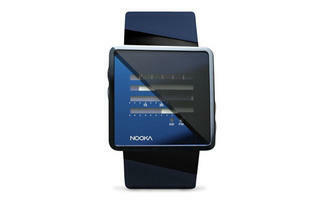 Find stylish time tellers in a range of styles and prices. 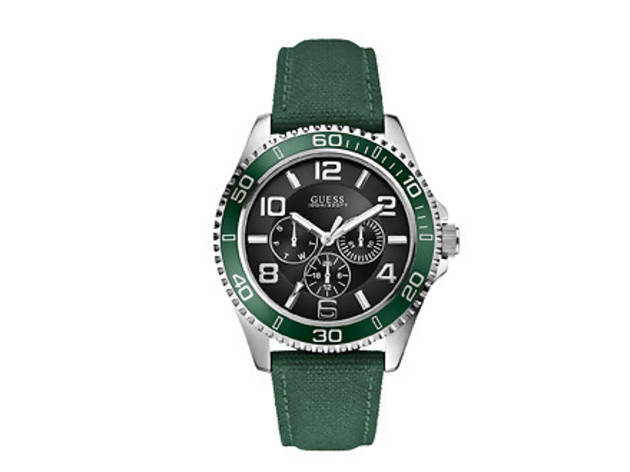 We’ve rounded up the fall’s best watches for men. 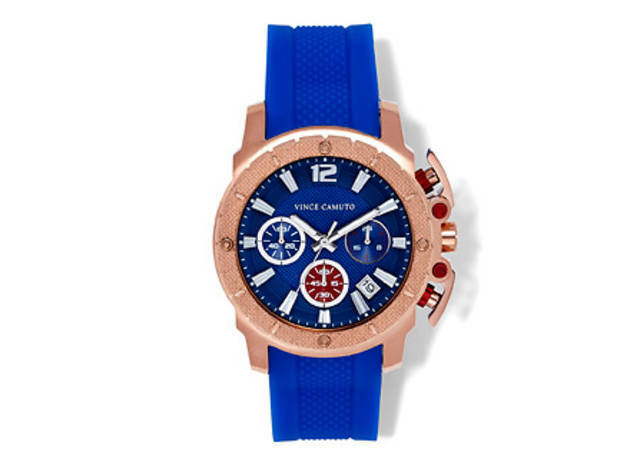 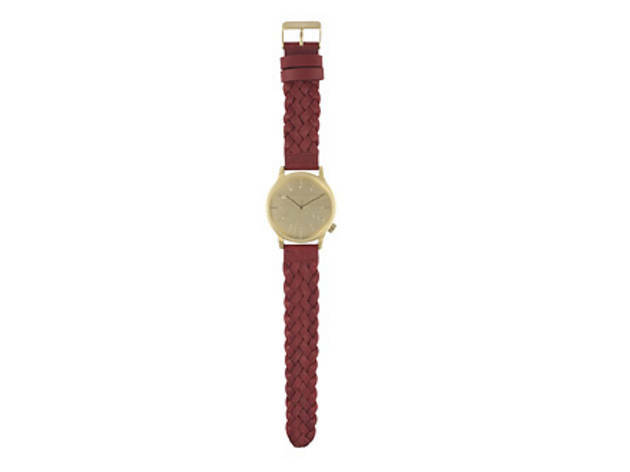 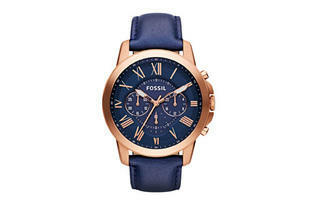 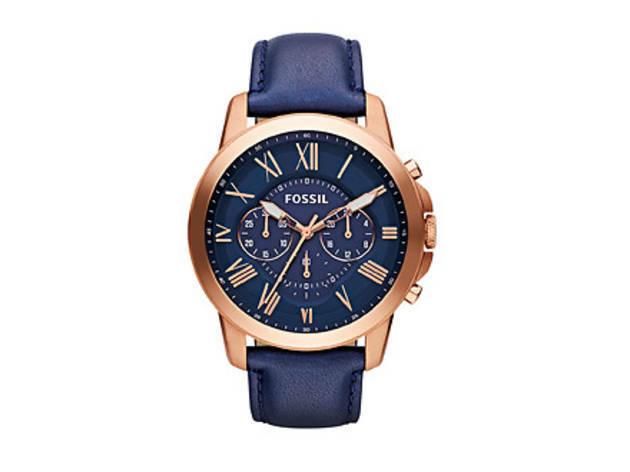 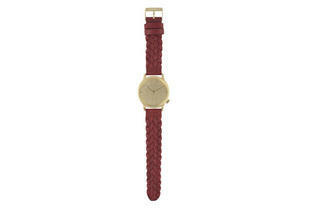 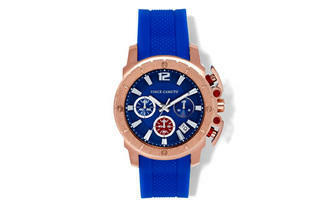 Browse the season’s top styles, including colorful chronographs from Guess, Vince Camuto and Fossil.